Because we care for you and your family, the pastor and deacons of your church are committed to the Deacon Family Ministry Plan. We want to make certain that every member and family in our church experience the love and support of the whole congregation. We want to be known throughout our community as a loving and caring church. 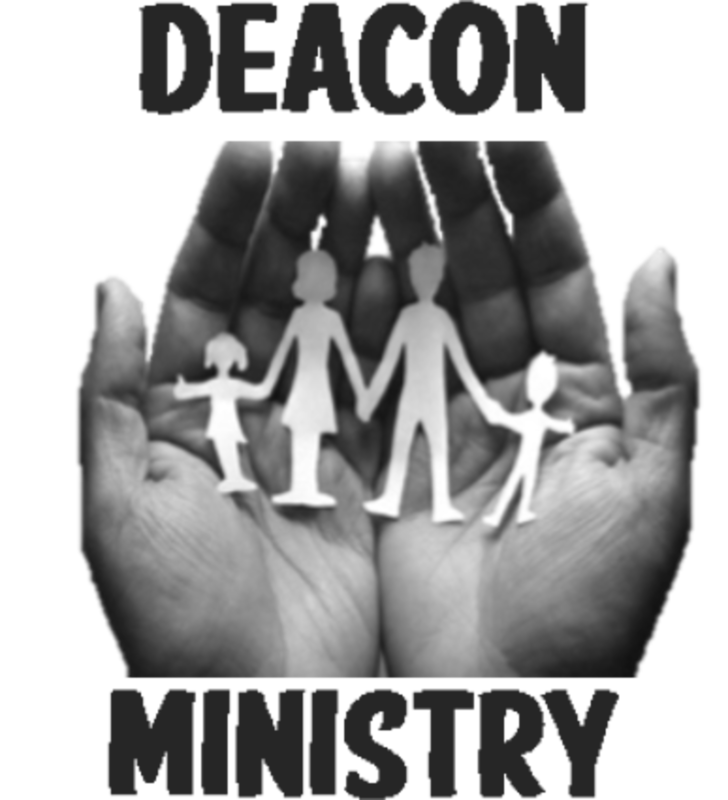 What is the Deacon Family Ministry Plan? It is a plan through which the deacons can join the pastor and church staff in ministering to the physical, spiritual, and emotional needs of each church member and family. The resident church famiies are divided into groups of ten or more families. Each group of familiies is then assigned to a deacon who will minister to them over a period of time. A part of each's deacon's meeting is spent praying about specific needs of families and in rejoicing over needs met and victories won. Another part of the meeting may be used in developing deacons' skills in ministering to family needs. How can a deacon help you? Of course, you are the only one answer that questions. However, there are some specific ways your deacon wants to try to help. Visiting you.---The first visit will be a get-acquainted visit with you and your family. However, your deacon will make other visits throughout the year when someone in your family is in the hositpal or you have sorrow or sickness in the home. Witnessing to unsaved family members.---One of your deacon's chief concerns is that every member of your family know Christ as Savior. Being your friend.---As your deacon listns to your troubles and concerns, you will know someone who cars. Giving support in times of crisis.---Sometimes your deacon can help you through the crisis by listening and giving support. Other times your deacon will know someone else or a community agency that can help. Anwering questions about your faith or about your church or denomination.---Your deacon will try to find the ansers for you. Helping you know and have fellowship with other members and families in the church.---You deacon will encourage you to participate in social occasions when families in the assigned group or other church members get together for fun and fellowship. Helping you find ways to serve in and through the church.----Your deacon will watch for you to use the talents, skills, and abilities God has given you. Praying for you and with you.---Believing that you are important and believing in the power of prayer, your deacon will join with the pastor and others deacons in praying for you and each member of family. 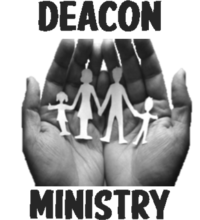 In the Deacon Family Ministry Plan every member and every family have a deacon. The more effectively the plan works in your church, the closer your church will come to being a real family in Christ. Your cooperation will help make the plan work. Feel free to call your deacon. Your deacon will seek to help you or link you to another helping person.